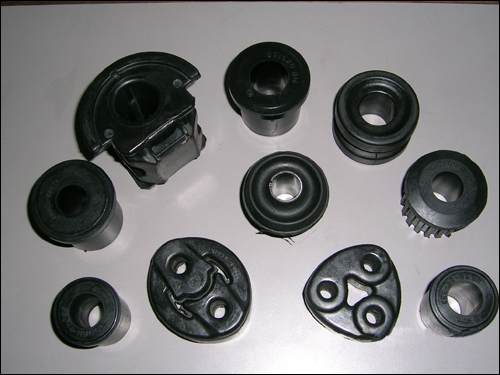 These pads are manufactured from high quality Natural rubber compounds and are used mainly under machines to absorb the vibrations. 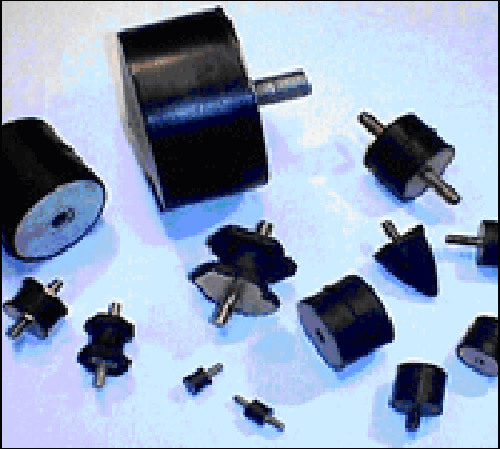 They come in 6 different sizes suitable for every requirement. 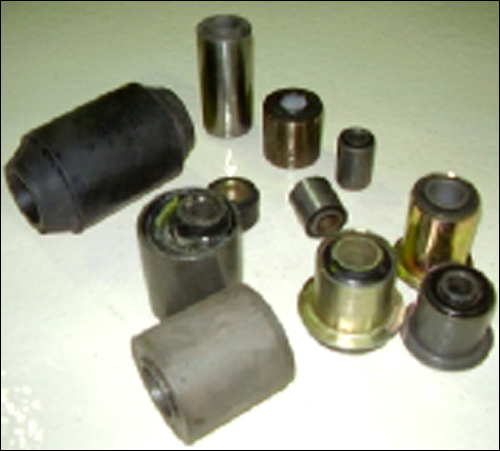 Anti vibration machine mounts/ shear mounts/ compression mounts. These mounts are made from high quality Natural rubber grade 1X. This grade ensures best bonding strength and thus gives excellent results of elongation and compression on various loads. 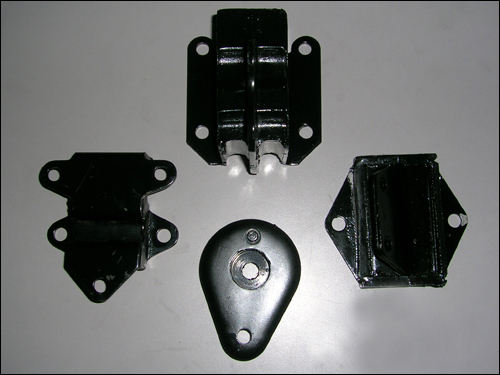 These come in 5 different varieties suitable for various applications.